A superb taste of fresh mango with a tangy raspberry swirl and vanilla. Get on the raz with this tongue popping juicy fizz. A perfect cherry Bakewell tart making you want to come back for more. Get on the super raz with this extra tongue popping juicy fizz. 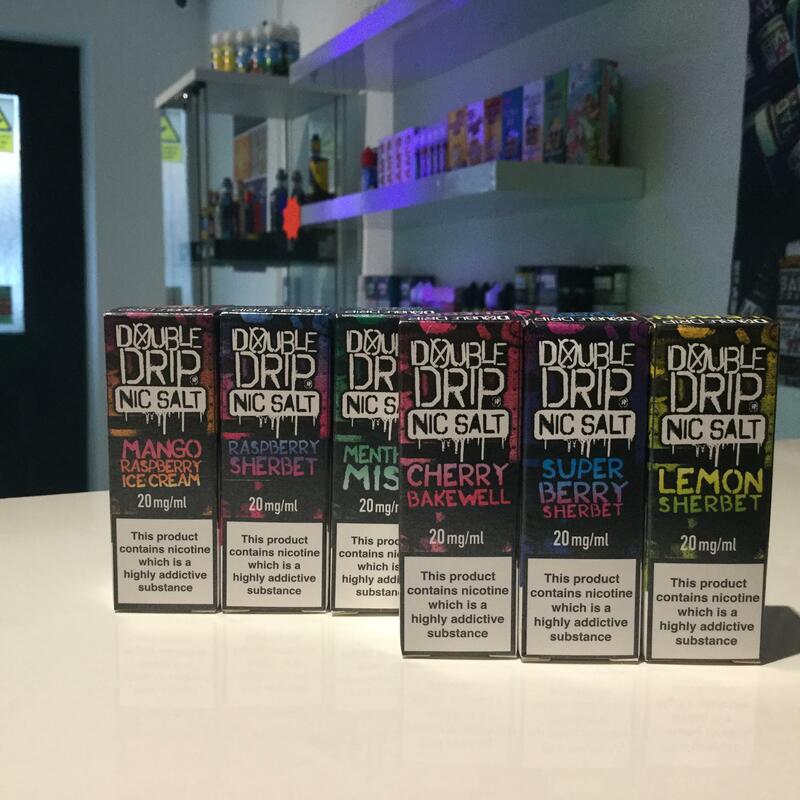 Please Note: This eliquid is made using nicotine salts which provide a smoother vape at higher nicotine strength which may give a ‘nicotine rush’ which closely resembles smoking a cigarette, it is recommended that this eliquid is used in mouth to lung kits with a coil rated above 1.0 ohm.